Hello everyone! Today I'm gonna share my secret to have a smoother skin. I always love touching my face now, because yes I have such a smoother skin than ever! Have you ever heard about New Etude House skin care products, called Skin Mal:gem? Skin Mal:gem means cleanness, clarity and pureness. These products are so amazing, actually I only try one.. The Smoother - Exfoliation Toner. It really makes my skin smoother!!! I already try it for more than 1 week. I use it every morning after washing my face and before go to bed at night. Just shake it first then pour it to a soft cotton and rub it all over your face gently. 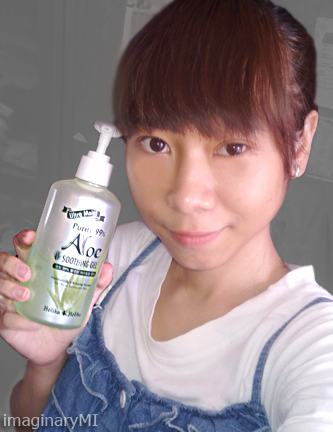 Now, the last step is using an aloe skin care products. There are so many of them. 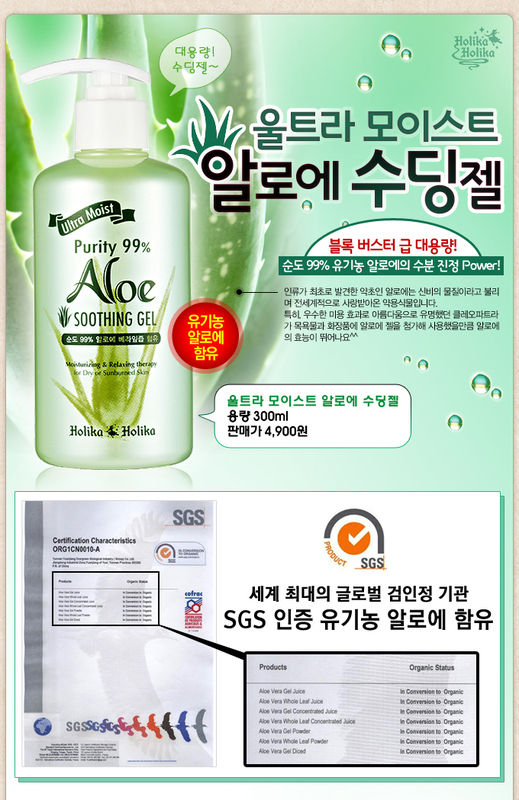 I choose Aloe Purity Gel 99% from Holika Holika. Yes yes, it is also an amazing skin care product, my skin feels so moist! All you have to do is pump the bottle to take out the gel and apply to your face. I use it every night before go to sleep and do a little massage to my face. That's all the secret, try it and let me know if it works to you. All the products are from JapanKorea Shop, trusted online shop that give FREE samples! You know many online shop are selling the samples, it actually FREE! 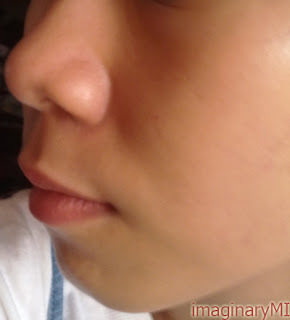 I Want a Shining Skin Like Onew SHINee! I Won! Hope to Win Again! !